Looking for that special something to bring home with you? 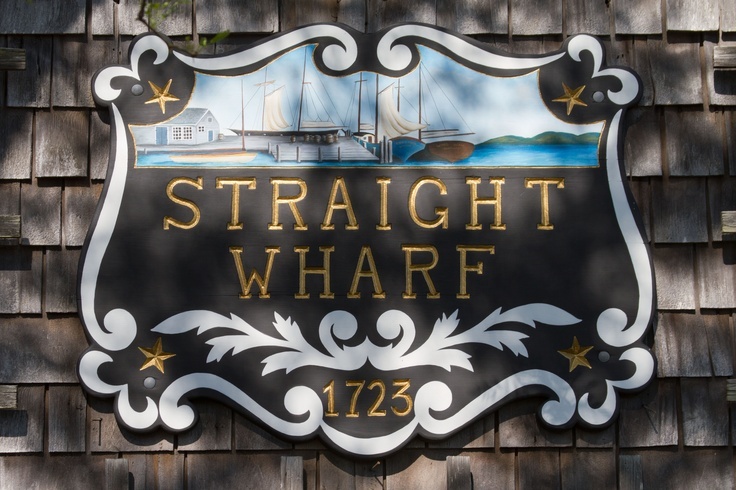 Well, Straight Wharf and Old North Wharf are filled with lovely boutiques, shops, and galleries that will make you want to come back for more. And when your tired of shopping – why not take a break for lunch at the CRU – a fresh and hip restaurant with delicious sea food and cocktails. After lunch enjoy a walk along the docks and check out all the lovely boats and fancy yachts. The Lion’s Paw carries an eclectic mix of fresh, summery home furnishing décor of the highest quality. 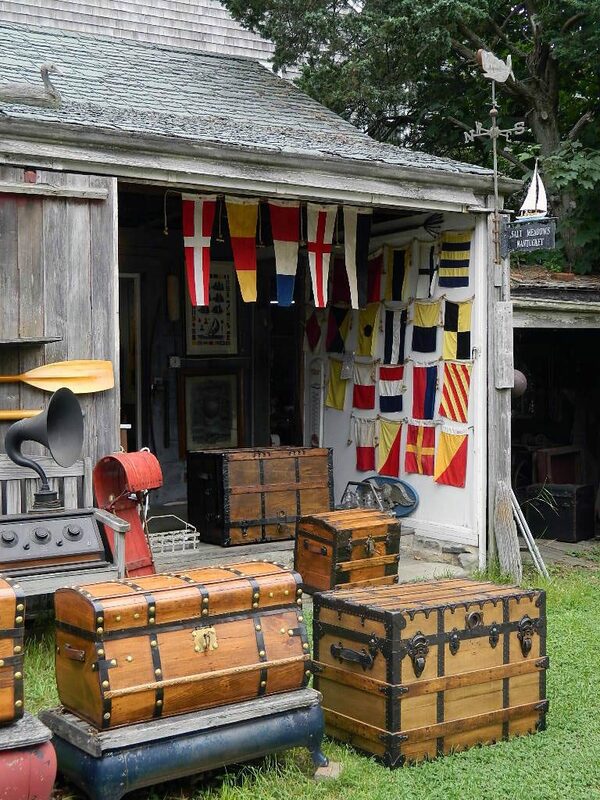 They offer hand-painted furniture, tabletop treasures, hand blown glass, and luxurious table and bed linens, hand-woven rugs, and other fine home accessories. 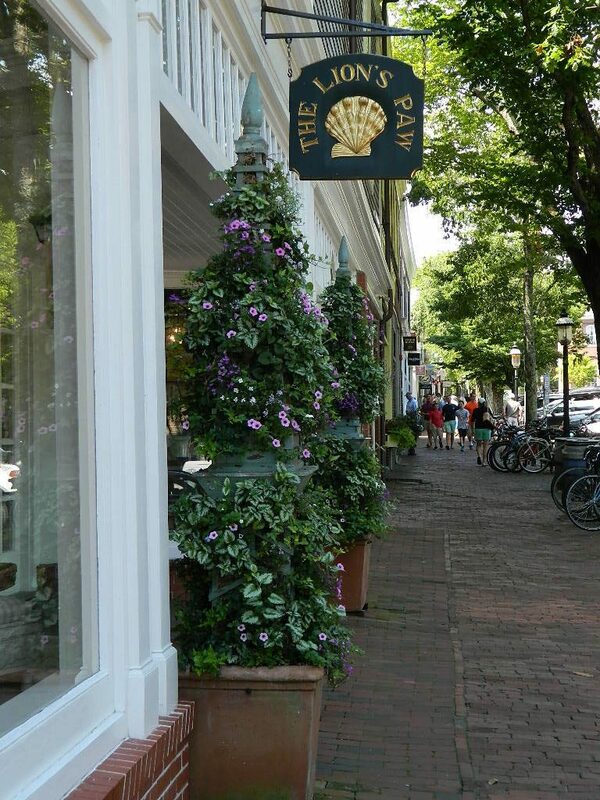 The Lion’s Paw is truly a haven for anyone making a home on Nantucket or living on the water. The store is beautifully curated with lovely color palettes of blues, greens, aquas, and whites. Perfect for that resort beachy feel! Located at 30 Main Street. The store is owned by Debbie Fraker, who runs the store along with her daughter Jillian. 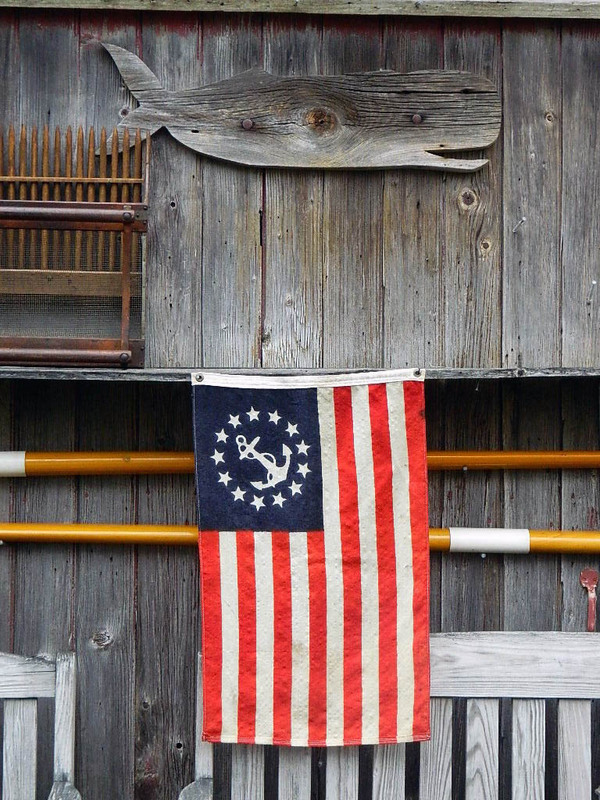 What do you think of this Nantucket shop? Have you found any inspirational furnishings at the Lion’s Paw?